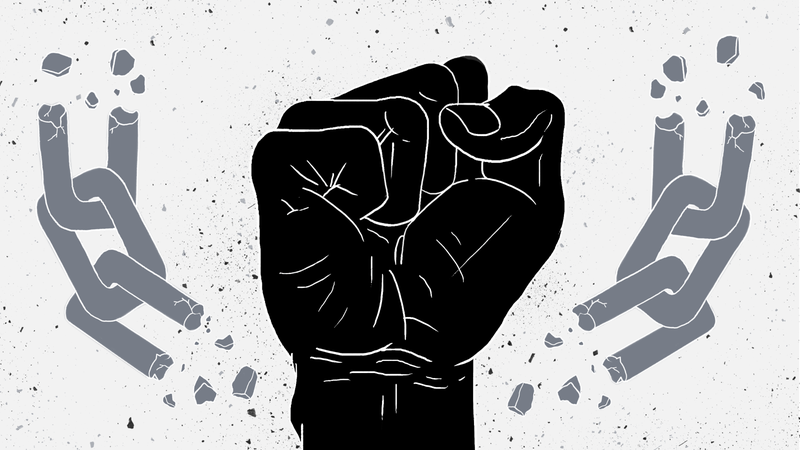 Throughout history, the symbol of the raised fist has stood for unity, resistance, and solidarity. Social activists, leaders, and engaged citizens have used it to protest oppressive social and political ideologies. Take Nelson “Madiba” Mandela, for example, the South African president and activist who fought against apartheid. During rallies, speeches, and even the day he was released from prison, Mandela symbolized his struggle for racial equality with a raised fist. That powerful sign has connected black empowerment struggles across decades. In this visual timeline, we highlight the moments when a powerful symbol opposed injustice.